Dr. Cheung received his BS in Biology and earned his medical degree from Creighton University in Omaha, Nebraska. He did his internship at Southern Illinois University School of Medicine and completed his residency in Physical Medicine and Rehabilitation at Stanford University School of Medicine in Palo Alto, California. Dr. Cheung is board certified through the American Board of Physical Medicine and Rehabilitation. Physical Medicine and Rehabilitation (also known as Physiatry) is a branch of medicine that aims to optimize function and quality of life through treatment of physical impairments or disabilities. Dr. Cheung treats musculoskeletal pain syndromes such as low back pain, sports injuries, and neurologic diseases including stroke and spinal cord injuries. He employs a multidisciplinary approach which involves non-surgical treatments through use of physical and occupational therapy, in-office injections and medications. Dr. Cheung also performs electromyography testing to aid in the diagnosis of neuromuscular diseases. 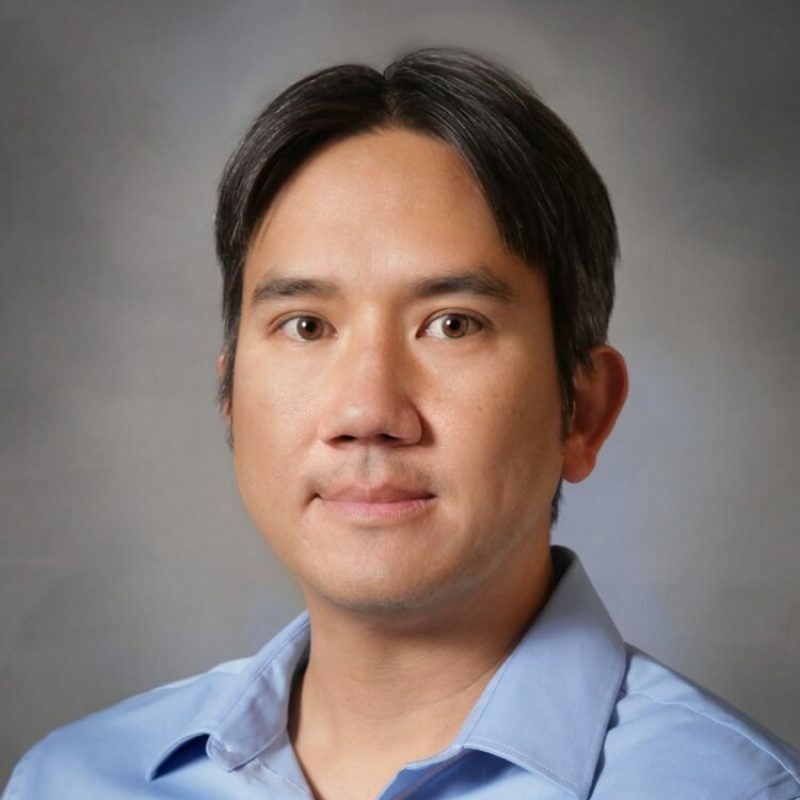 Dr. Cheung was born and raised in Honolulu and continues to enjoy surfing on the Oregon coast. His other hobbies include practicing martial arts and scuba diving.